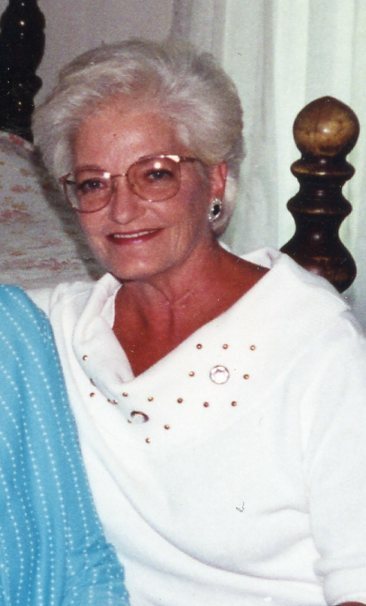 Maxine Cagle, age 69 of Lillian, Alabama and formerly of Chatsworth, passed away Sunday, March 24th 2019 at her home. She was preceded in death by her parents, Ivan and Mollie Hardin; daughter, Andrea Byrd; brothers, Lamar, Herman, and Julian "Junie" Hardin; and sister, Juanita Hardin Young. She is survived by her son and daughter-in-law, Bryan and Christie McCurdy; daughter and son-in-law, Gina and Lynn Couch; sister and brother-in-law, Loretta and Jack Cagle; special nephews, Johnny Hardin and Timmy Olen Hardin; and 6 grandchldren. Funeral services to celebrate the life of Maxine Cagle will be 1:00 pm Thursday, March 28th 2019 from the Chapel of Jones Funeral Home of Chatsworth with Rev. Donald Young officiating. Burial will be in New Hope-Kilgore Cemetery. The family will receive friends from 6:00 pm until 8:00 pm Wednesday, March 27th 2019.